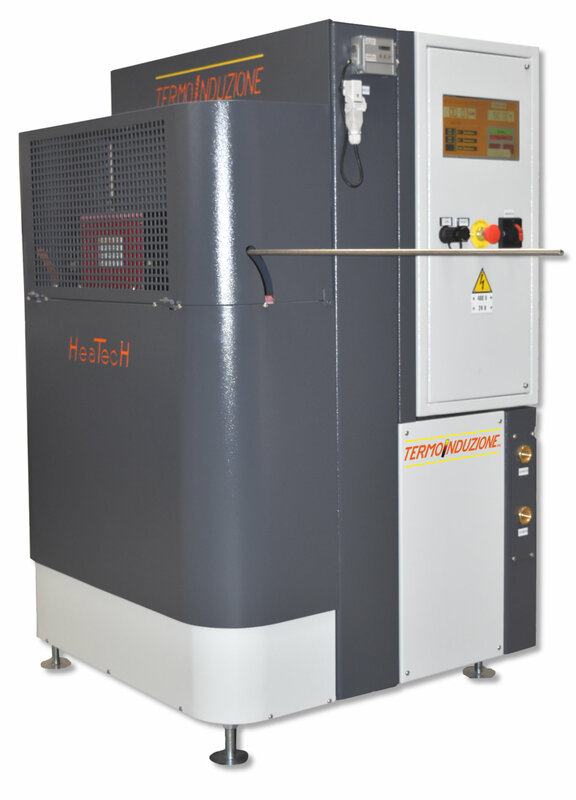 Hot moulding is a metallurgy process used to forming hot metals with high-pressure, low-strain-rate at a temperature high enough to induce sintering and creep processes. This is achieved by the simultaneous application of heat and pressure. Fasteners are usually cold formed by progressive horizontal press. But to form components in Titanium, Inconel, Waspalloy, Super alloys, Stainless Steel, or just to produce components with complex geometry, it is necessary to enhance the metal ductility. 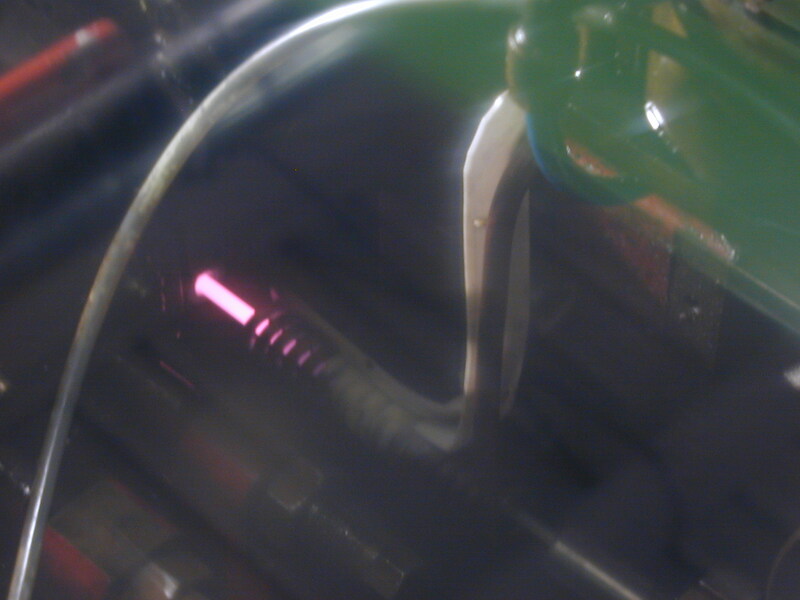 Heat the wire by an Induction Heater before the cutting station, is the only possible way of success. Especially for high precision fasteners, used in Automotive, Aerospace, Surgical Prostheses, etc. We can work on each singular need from our customers, generally we are present directly on some presses to heating where the metal is worked. 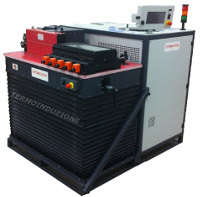 Specifically for the wire, we have developed a portable solution that can be placed next to your processing machine WITHOUT ANY OTHER REQUIREMENT. They’re easy to use, adaptable in height, adaptable to your production in time-to-heat and temperature, can produce reports that show the quality of the heating process, include all you need. 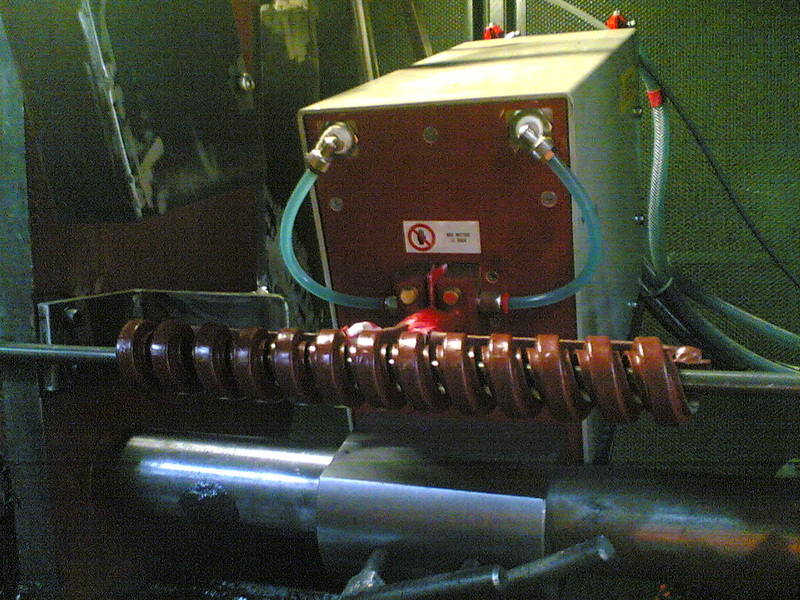 Only the ‘Heatech 30 M’ requires the external chiller.